We have created the ‘Diamonds In The Rough’ page to give young talent some shine. Please submit your music to us via e-mail to get featured! Last year, we introduced you to rap duo The Wryters and now they are back with a brand new video for their song “Everything”. Last month, we introduced you to R&B singer Auto and his smooth 24/7 EP. 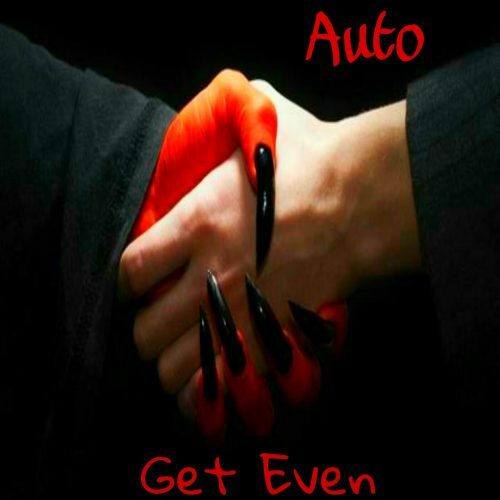 Now, he’s back with a brand new single titled “Get Even”. 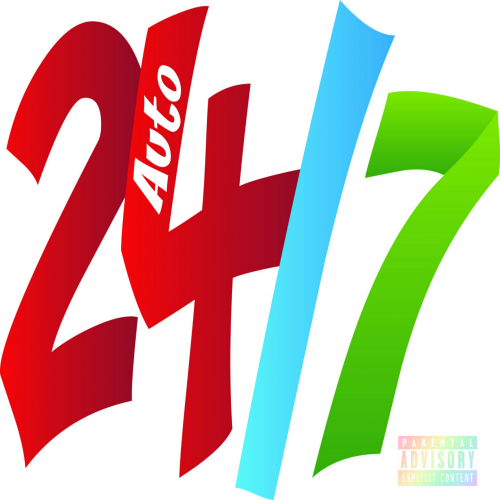 Earlier, we introduced you to R&B singer Auto and his smooth 24/7 EP. 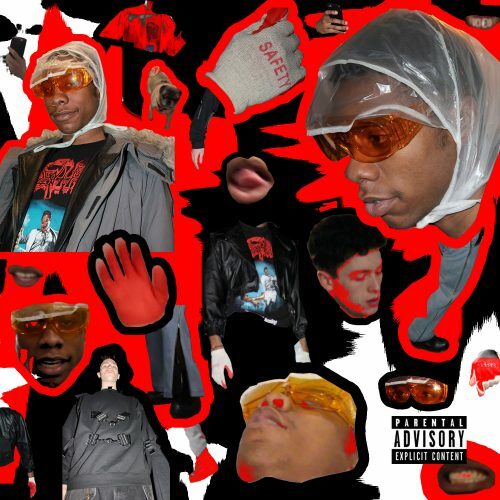 Now, he’s back with the official video for the single “On My Mind”. In this new entry in our ‘Diamonds In The Rough’ category, we want to introduce you to Houston artist Auto and his latest EP titled 24/7. 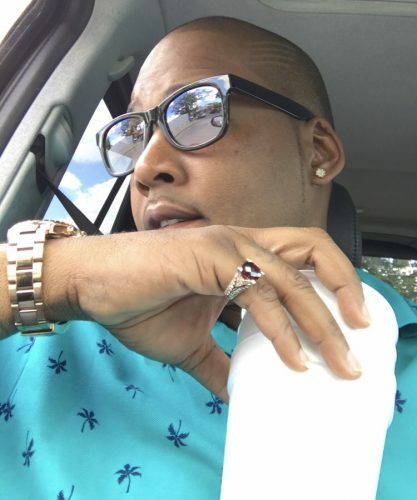 In this new entry in our ‘Diamonds In The Rough’ category, we want to introduce you to Class1o1 and his latest single titled “Pop Chartz”. 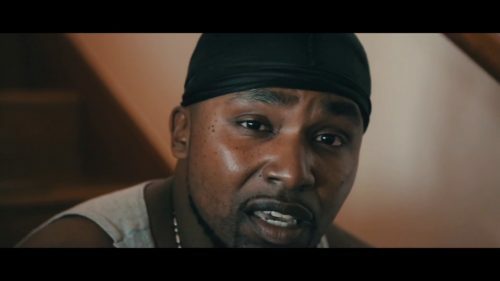 In this new entry in our ‘Diamonds In The Rough’ category, we want to introduce you to New York artist Orrin and his latest single and music video titled “Perfect Blue”. 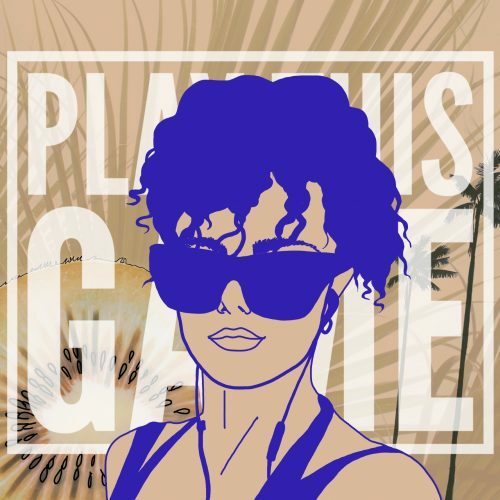 In this new entry in our ‘Diamonds In The Rough’ category, we want to introduce you to Swedish artist L!Z and her latest single titled “Play This Game”. 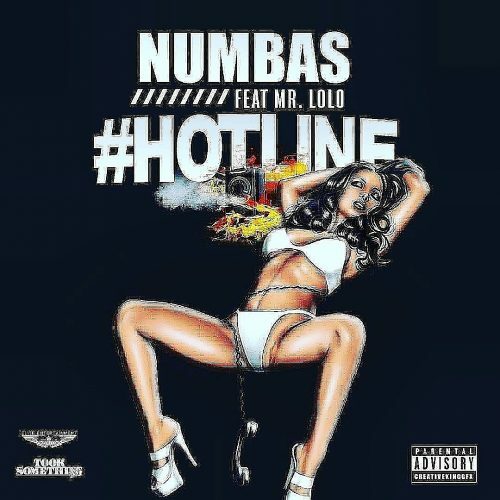 In this new entry in our ‘Diamonds In The Rough’ category, we want to introduce you to Numbas and his latest single + music video titled “#Hotline” featuring Mr. LoLo and G. Will. 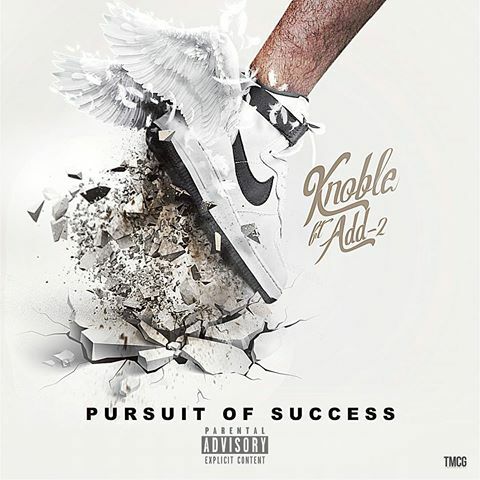 In this new entry in our ‘Diamonds In The Rough’ category, we want to introduce you to K Noble and his 90’s-inspired single “Pursuit Of Success” featuring Add-2. 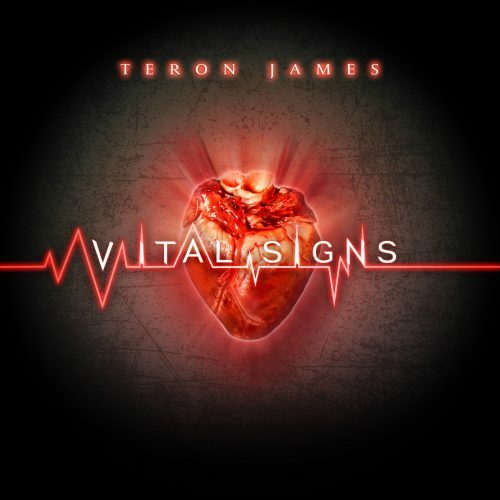 In this new entry in our ‘Diamonds In The Rough’ category, we want to introduce you to Chicago R&B singer Teron James and his brand new single “Vital Signs (Blowing My High)”.